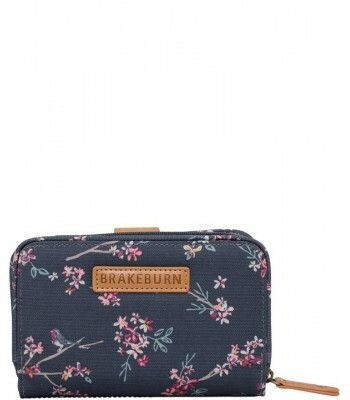 From Brakeburn, neat little wallet with blossom and robin print. 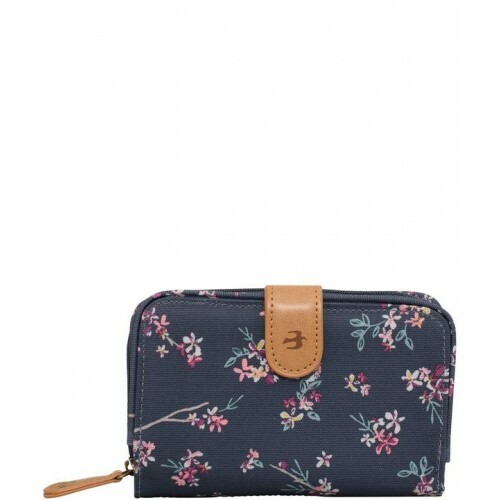 Internal features include zipped coin pocket, popper cllose card compartment with multiple card slots and note compartment with woven 'Brakeburn' logo. Branded zip-pulls. 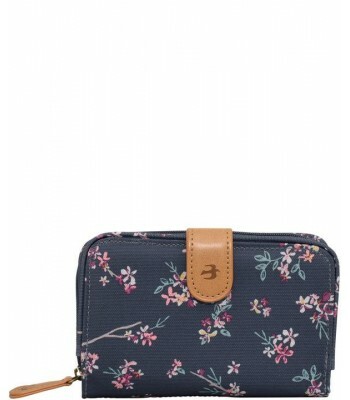 Fully lined in matching print.